HELLO LADIES.. We are so excited to have everyone on board for this Spring SEASON. 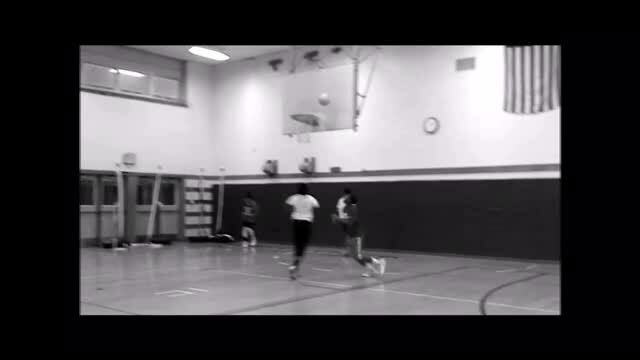 Ralph Reed Junior High School Gym, 200 Half Mile Road, Central Islip, NY 11722. Ladies we are still looking for more players for the program. So if you have a friend that maybe interested please bring them down with you. will go over all details concerning the spring program this week.